This customized program is designed to help you develop and grow an on-trend, lucrative Cosmetic Dermatology Practice, and earn category 1 CME credits. An intensive 1-day Hands-On Preceptorship in Cosmetic Dermatology Medicine™ for Physicians; fully accredited for AMA PRA Category 1 CME Credit™ This is a turn-key program including all medical and business training and complete practice support from A to Z. • Empire Celebrity Physician Program™. For the more experienced practitioner who wants to shadow renowned physicians in cosmetic dermatology and learn how to create and operate a successful aesthetic practice. 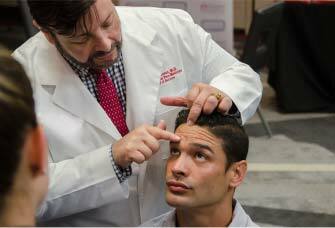 The Physician trainer will be chosen from our list of high profile, renowned, celebrity physicians practicing in Beverly Hills, California, New York City, and Miami, Florida. A unique, highly worthwhile experience that only Empire Medical Training can offer. • Empire Hands On Program™. For the practitioner who wants more hands on and training in a myriad of procedures. All Empire physicians are specialist in Aesthetic medicine, are board certified, and are outstanding instructors. 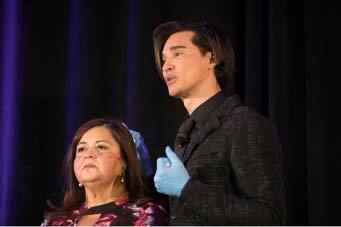 Both programs provide training on many of the different cosmetic procedures; however, the Celebrity Physician Program is a program that is designed to teach you how to replicate the business know-how of the most successful celebrity physicians in the country, while the Hands On Program is geared to the student seeking more practical, personalized clinical mentorship. You will spend the entire day working side by side with a celebrity physician learning the ins and outs of a busy, high profile practitioner’s office. Learn how renowned experts have set up and developed a highly successful aesthetic practice. Learn the secrets behind their specialty procedures, as well as the unique approaches and techniques they use daily to treating patients. Find out why celebrities, affluent and the most discriminating patients travel from all over the world to visit these doctors for their beauty enhancing treatments. Is there any better way of developing your ideal practice than by copying what these special physicians have already created? For practitioners at the beginning of their careers, or are adopting newer aesthetic treatment modalities, Empire offers a different kind of preceptorship training: a one on one training working alongside an experienced, renowned physician expert. Empire will arrange for an expert Physician Specialist to visit you right at your own office working with you on your own patients! The best part is that you will be getting paid (by your patients) while you are learning from the best. The training includes all didactic, presentation materials and ongoing support. 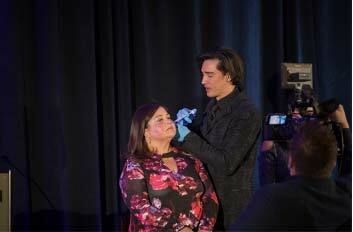 As part of the certification process, you will learn the various aesthetic procedures and products available to patients to enhance patient care and increase patient satisfaction associated with cosmetic medicine. 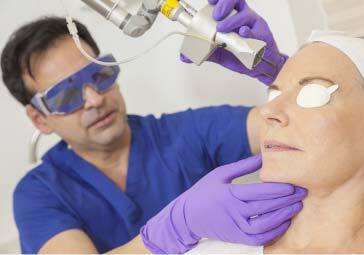 Cosmetic dermatology has become one of the most sought-after specialties among physicians due to the generous compensation and lifestyle associated with this type of practice. Patient demand for cosmetic procedures continues to grow significantly. This is not your typical training program. Empire collaborates with the most renowned celebrity status physicians, representing the latest clinical expertise from across the country. Empires’ accredited programs will not only provide you with comprehensive training and medical knowledge, but it will also give you a step-by-step business and Turn Key Program* with materials to develop your cosmetic dermatology practice. Participants will observe these special, high profile physicians to understand their unique approach to treating patients, to marketing their practice, and to find out what methods they utilized that help distinguish themselves and their practices. The students learn many of their preceptor’s own proprietary protocols and special techniques that have helped them create their successful cosmetic dermatology practice. This is an exclusive opportunity created for Empire Members. Many of these physicians do not provide training to colleagues or other professionals but have availed themselves to Empire participants only. Empire has created a very structured program and these physicians have agreed to work with our members. • Learn everything from Botox and Dermal Fillers to Cosmetic Lasers and much more in Aesthetics. • Learn to perform one of the highest in demand procedures, The Thread Lift technique. Empire is an exclusive trainer to many of the manufacturers of these threads and only Empire has developed many of the highest in demand, proprietary protocols involving Thread Lift therapies. • Learn facial Aesthetics, Sclerotherapy, Mesotherapy and more. • Learn how to integrate a cosmeceutical skincare line into your cosmetic practice. • Learn all the business and marketing protocols that you will need to create a successful instead of practice. 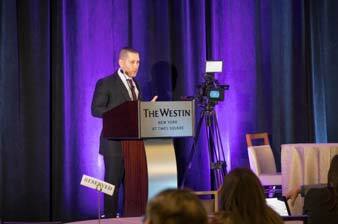 For more than 20 years, Empire medical training has been exceedingly proud of our physician faculty, representing an exceptional, elite group of simply the best continuing medical education physician instructors. Now with our newly integrated programs, our “MEET THE EX-PERTS SERIES ℠”, Empire now works closely with renowned Celebrity Physicians from all over the country. (Confidentiality constraints prevent us from including their names here. Please speak with an Empire representative today and select the physician trainer that best meets your needs). For more information regarding Empire’s Cosmetic Dermatology Preceptorship program, or for information about a specific physician instructor, please contact Empire Medical Training. 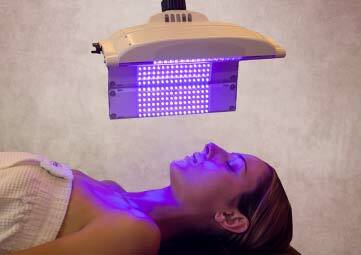 • Your training will be directly with a board-certified physician and expert cosmetic Dermatology instructor. • Learn ONLY from high profile top Dermatologists, Plastic Surgeons, Renowned Physician Providers who have developed celebrity status in the United States (and abroad). • Learn unique “Pearls” for performing many of the common procedures in Aesthetic Medicine. • It is not so much what procedure is done but HOW the procedure is done that will determine the outcome. 2. Learn to become an artist and master Cosmetic Dermatology practitioner. 3. Learn to develop a thriving cosmetic dermatology practice. 4. Customize a comprehensive cosmetic dermatology program to meet your specific needs. 5. Learn all the medical protocols, techniques, patient selection criteria, side effects, and complications. 6. Learn how to select from the menu of Aesthetic offerings to match the best procedures that will yield the optimal results patients’ seek. 7. 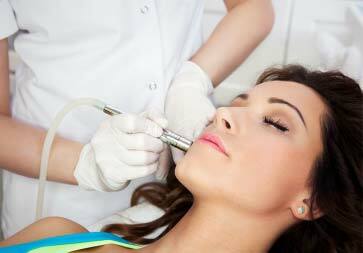 Learn the cosmetic injectable procedures trending now, not only Botulinum toxin and Dermal Fillers, there is so much more. 8. Learn to perform facial cosmetic enhancements, with focus on the aging face. Learn the newest, state-of-the-art approaches, techniques and products. 9. 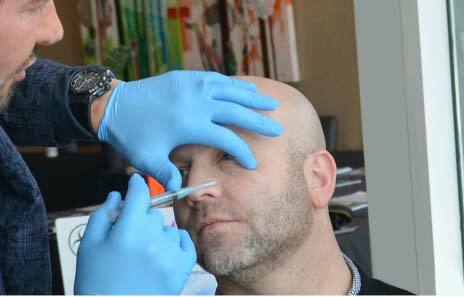 Learn the proper methods for sculpting a patient’s face using the various injectables. 10. Learn the art and science behind cheekbones and how to properly sculpt the face. 11. Learn to perform thread lift treatments and much more. Contact Empire Medical Training at 866-333-6747 to set up your training. Empire members receive special pricing and preferential scheduling. No more than 5 trainees may be scheduled for training during the same training session. Training days are limited so we suggest you set up your preceptorship as soon as you are ready.